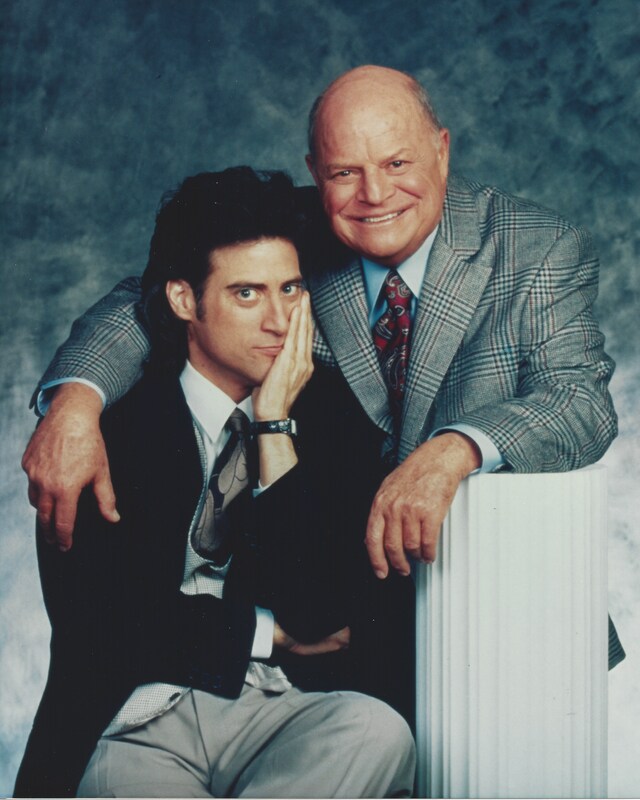 Don Rickles and Richard Lewis starred in this FOX sit-com, created, written and produced by Billy Van Zandt & Jane Milmore. 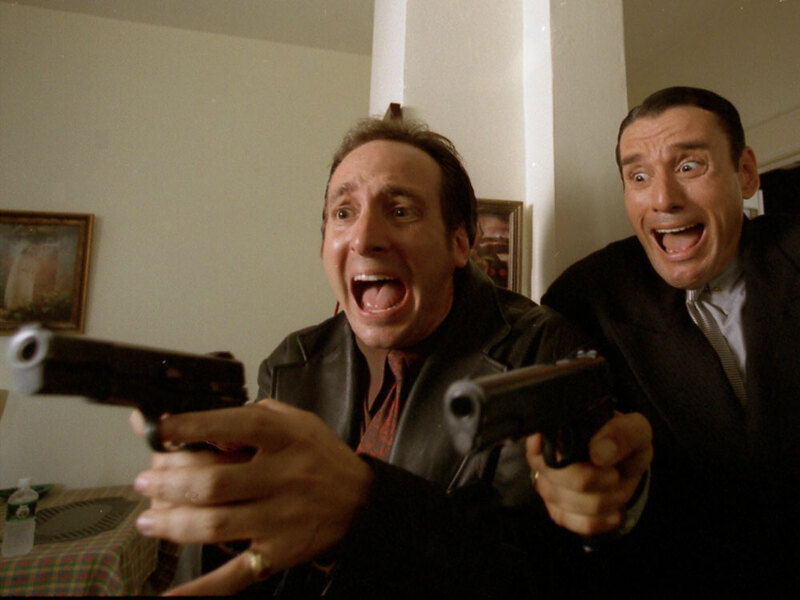 Psychologist Steven Mitchell’s life is thrown into chaos when his obnoxious father Al moves in with him after his mother throws him out. 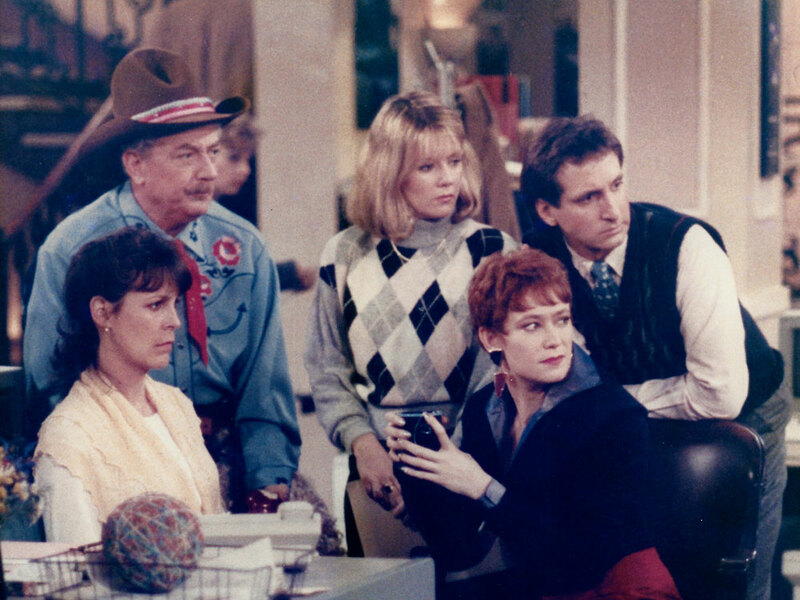 Co-starring Renee Taylor as Al’s wife Helen; Sydney Walsh as Steven’s partner Christine; Barney Martin as Al’s pal Pete Peters; Jeffrey Bomberger as Steven’s son Danny. Frank Sinatra made his final sit-com appearance as a guest star on the series.